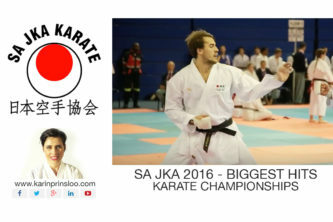 Come and try a lesson or two to see if your dinky enjoys karate. 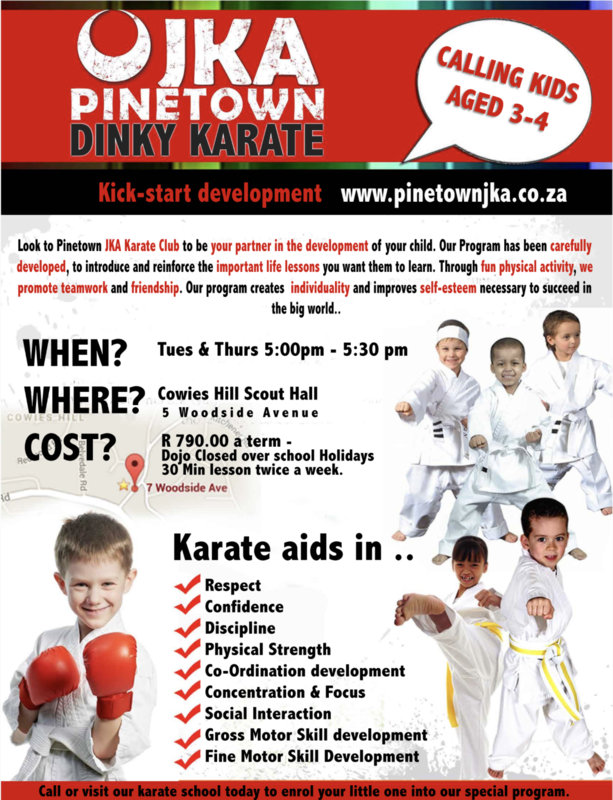 Our dinky program is a little more relaxed and you are welcome to support and encourage your little ones from the karate mat. 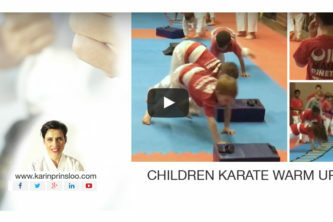 They really love it once they settle into the dojo routine and structure.